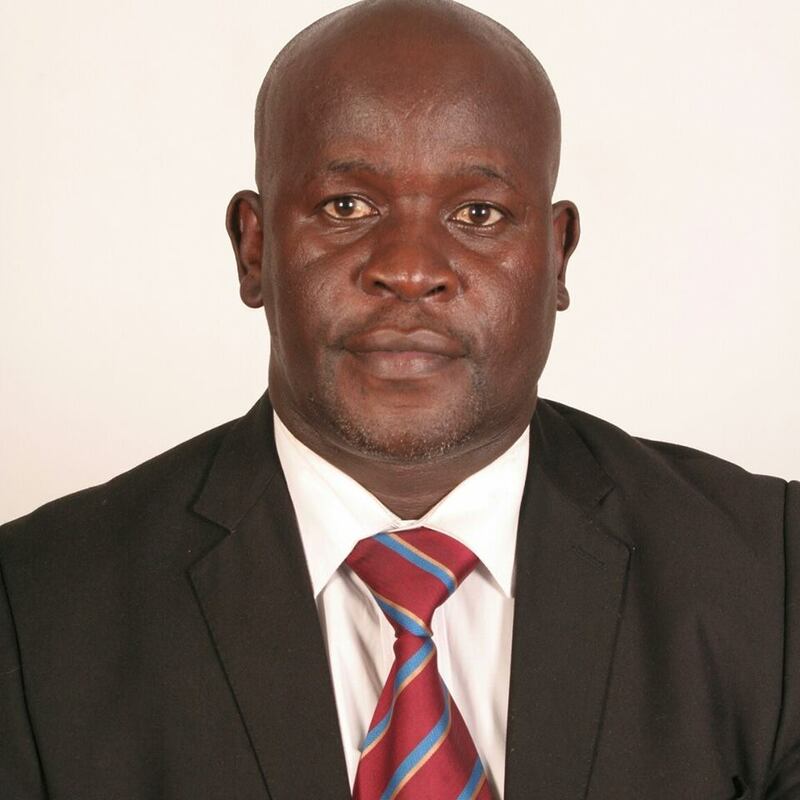 Nyatike MP Tom Odege already has the 2022 general election ticket for ODM party and his rivals should look for other tickets to challenge him, his personal assistant has claimed raising political heat. Nyatike NG-CDF Chairman Otieno ‘Lie Nam’ Ogango has stirred political heat in the expansive and polarising constituency by saying Odege already has the ticket. While addressing a section of Nyatike residents some of whom are critics of Odege’s leadership, Ogango told them to prepare for a ten year ‘rule’ of Odege. He said the 2022 ODM ticket is a sealed game and whoever dares to go for the same seat should explore other parties but not ODM. “To aspirants, there are alternative parties you can explore; FORD Kenya or ANC. But if you think what I am saying is a mere statement kindly revisit 2013 political history in regard Nyatike-ODM ticket,” he said. He was speaking at Kolanya Catholic Church in North Kadem Ward where he attended a fundraiser. Ogango sparked debate when he veered off development project done by the legislator and delved into politics. 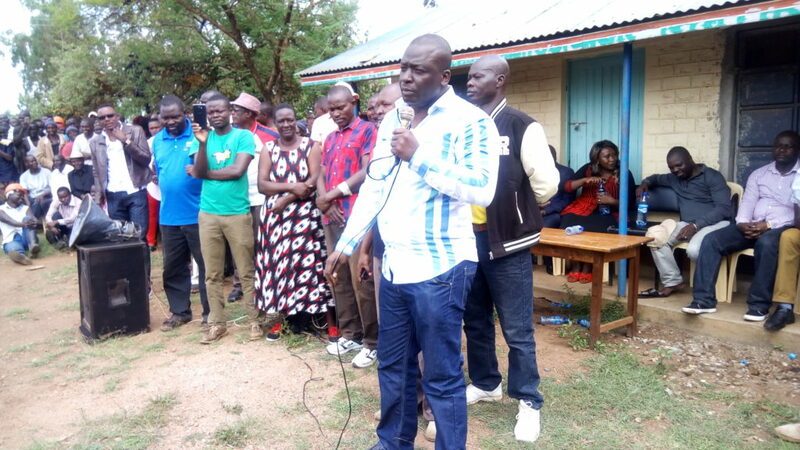 Residents led by Peter ‘Nyajure’ Achar, an aspirant said Ogango’s statement showed that Odege was a political lame duck in Nyatike who has resorted to chest thumping instead of development. He said Ogango’s sentiments as a true revelation that ODM tickets are dished out based on the highest bidder. “The statement is unfortunate, reckless and pure fantasies. Nyatike will not bow to political gimmicks to discourage change and development,” Achar said. The era of chest thumping is long gone…The Mp should deliver on his mandate rather than these uncalled for fantasies.